Laura is the Vice President of The Collaborative Companies and oversees research and design development programs. 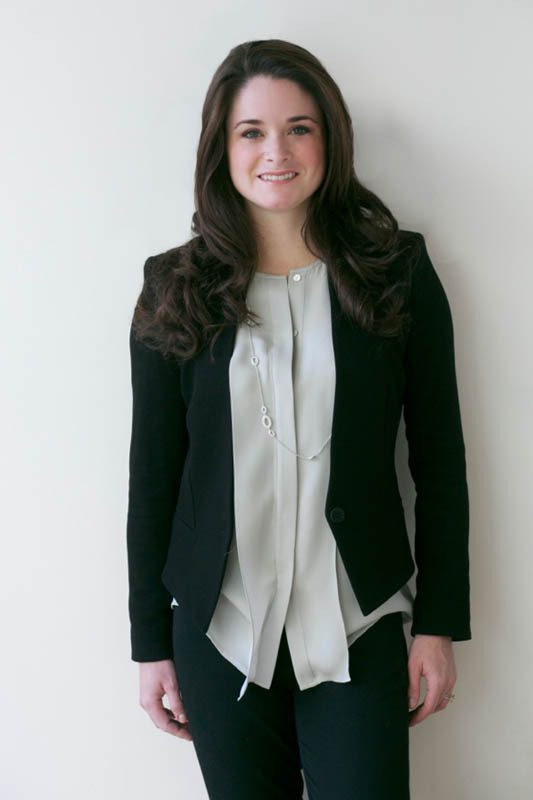 Laura’s knowledge of the Greater Boston condominium and rental market is unmatched, allowing her to provide clients with in-depth analysis on market conditions and trends. In her role, Laura creates customized market reports that include everything from product positioning to unit mix and pricing. Working closely with development teams, she assists in making key program decisions prior to and throughout a project’s life cycle to ensure success. Laura’s expertise encompasses boutique and large master plan condominium, apartment, and mixed-use developments/projects, both ground-up new construction and conversions. Some of Laura’s recent and notable projects include: Echelon Seaport, The Pierce Boston, Sepia and Siena at Ink Block, 40 Trinity, Alloy at Assemble Square, Slip65, Telford 180, 88 Ames Street, and The Garden Residential Tower. Previously, as a managing director at Accelerated Marketing Partners, Laura contributed to $600 million in total sales. Her background in investment banking for J.P. Morgan enhances her skill set and analytical abilities. Laura’s impressive client portfolio includes the Carlyle Group, Vornado Realty Trust, IStar Financial, Canyon Johnson, Wood Partners, General Growth Properties. Laura graduated as an Academic All American from Boston University’s School of Management.